UPDATE: The screening was great! For those of you who might have missed this event — or who would like to see the films again — the one-hour program is airing on KERA-Channel 13’s “Frame of Mind” on Thurs. Nov. 16, 2017 at 10:30 p.m., with another airing at 2:00 a.m. on Nov. 20. I’m really late announcing this event — WHICH TAKES PLACE TUESDAY, NOV. 14!! 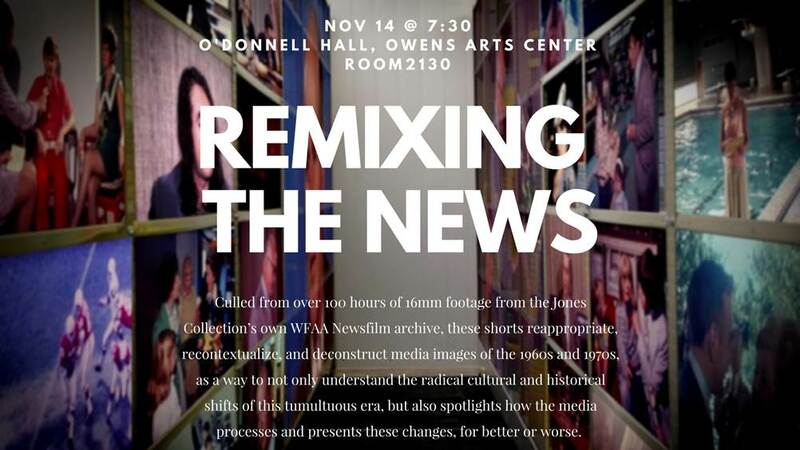 — but it sounds like something that people who are interested in Dallas history and/or video art would really enjoy: “Remixing the News,” presented by the G. William Jones Film and Video Collection at the Hamon Arts Library (SMU), in collaboration with KERA television and Dallas VideoFest. The Jones Collection at SMU includes the WFAA Newsfilm archive which contains what must be thousands of hours of 16mm film footage from the 1960s and ’70s, originally shot to be used as part of Channel 8 News broadcasts (this includes tons of B-roll footage shot to supplement the stories, but not always used in newscasts). As you can imagine, this is an unusual treasure trove of local news, history, and pop culture. I’ve dipped in and showcased some of the offerings in previous posts about the State Fair of Texas, and on Dallas appearances by Jimi Hendrix, Tiny Tim, and Glen Campbell. 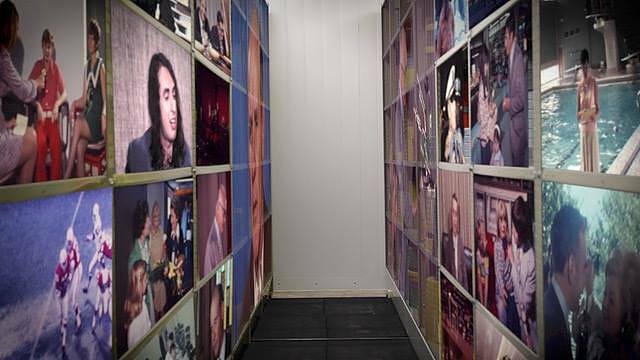 We went in a unique direction in this — we did an experiment where we gave 10 local filmmakers a hard-drive with several hundred hours’ worth of footage on it and had them create their own interpretation of it. So, it is part history and part new video art. The FREE advance screening of this collection (which will air at a later time on KERA’s long-running “Frame of Mind” series) will be held at SMU in the Owen Art Center on Tuesday, Nov. 14 (which might be TODAY!) 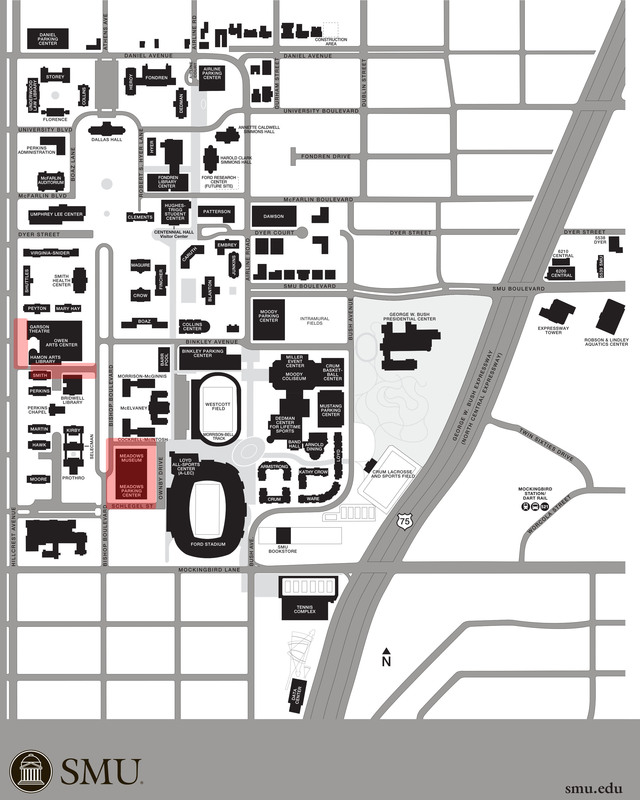 — it begins at 7:30 p.m. After the screening, Bart Weiss, artistic director of the Video Association of Dallas, will host a Q&A with several of the filmmakers in attendance. ALSO, Jeremy Spracklen tells me that those who are interested are invited to tour his very chilly subterranean film-archive lair after the event. So much Texas film history lurks beneath the SMU campus! This event sounds great. Be there! More on this event can be found on the SMU website here and on the Hamon Arts Library blog here; the Facebook event page is here. One of the filmmakers who has contributed a film to this event is Blaine Dunlap — I have posted links to two of his films, both of which I really enjoyed: “Sunset High School on Film — 1970″ (which he made while he was a Sunset student) and “‘Sometimes I Run’: Dallas Noir — 1973” (about a philosophizing downtown street cleaner). More on “Frame of Mind” here. You’re welcome! I really enjoyed it, Bart — I think it would be cool to do several of these.